Tibet Rug Company offers limitless design options with our custom rug program capabilities. 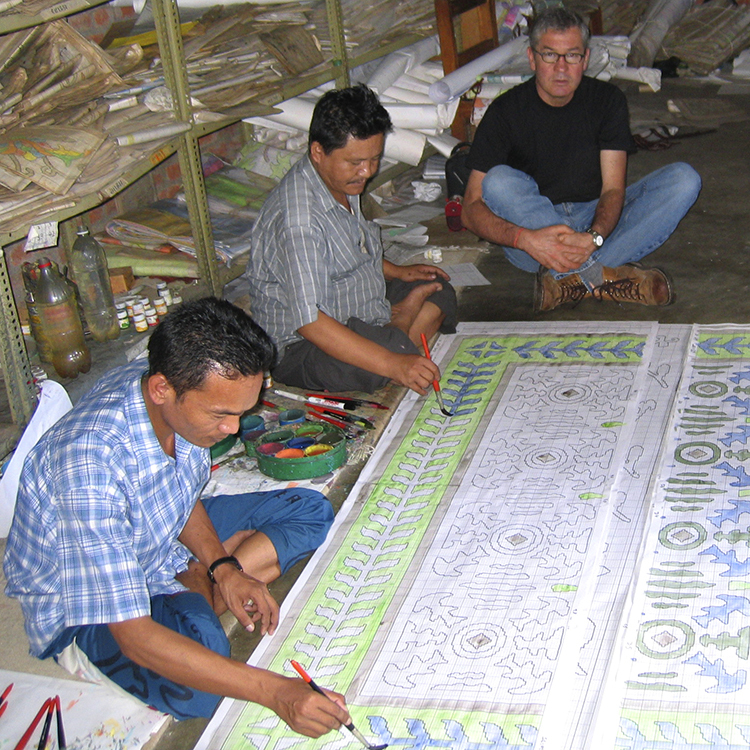 Our staff of creative, color conscious designers will help with your custom carpet. For more information, please contact us.